The saw table rip fence make a perfect V-block for drilling cylindrical objects. A single set of controls to learn - With the Shopsmith, you'll only need to learn how to work with one set of controls instead of a different set for each of the seven tools. That means you'll learn how to produce better results with your Mark 7 - and do it with far less practice than you would with the seven individual tools. A giant, full-tilting 17-1/2" x 22" Worktable that can be expanded significantly with extension tables. The main table offers dual miter gauge slots, a super-versatile rip fence and optional interchangeable table inserts for drum sanding, routing, shaping, molding, dadoing, etc. You'll never see a worktable this large... with this much versatility... on another drill press or disc sander. Infinitely variable speeds between 250 & 10,000 RPM* at the press of a few keypads. No bothersome guards to remove, levers to flip or belts to change. Make changes as finite as 1 rpm to match your machine speed perfectly to the operation you're performing; bit or cutter you're using; bit or cutter diameter and material you're working with. And, if you don't know the right speed, a built-in database table will tell you at the press of a few buttons! 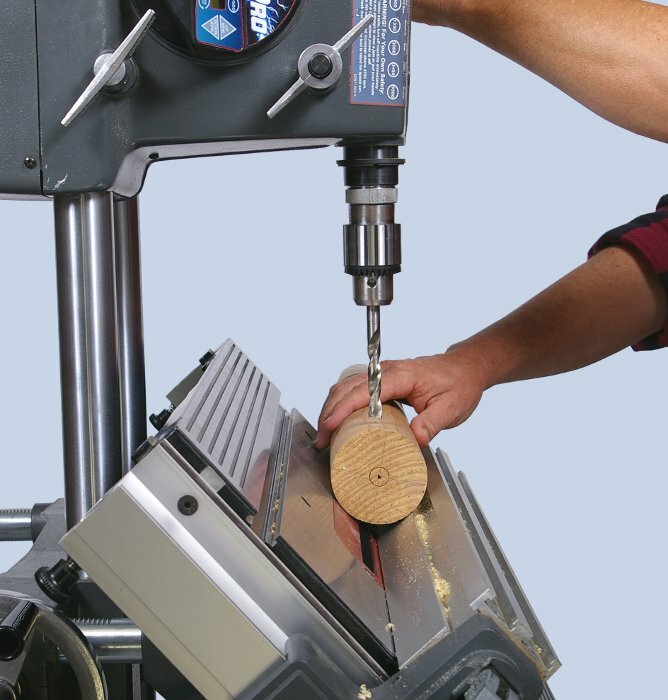 An extendable spindle (quill) with a full 4-1/4" of travel lets you make micro-adjustments to your saw blade when ripping or dadoing - move your sanding disc into cumbersome workpieces rather than vice-versa - or for vertical or horizontal drilling, shaping, routing and other operations. No other table saw or disc sander offers this feature! 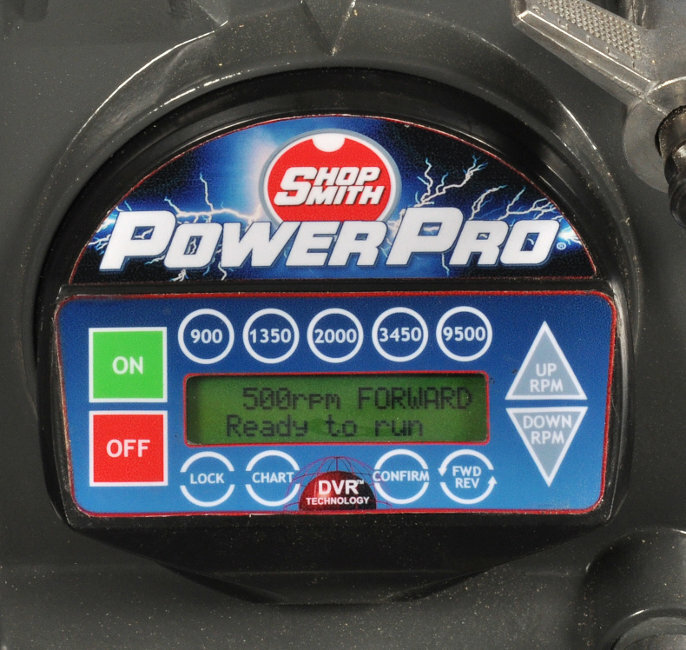 A single, 1-3/4 (at 120 volts) or 2 HP (at 240 volts) Motor** that delivers a constant amount of torque throughout its infinitely variable speed range to tackle your toughest woodworking tasks without having to pay for a separate, costly motor for each of the seven tools your Mark 7 replaces. 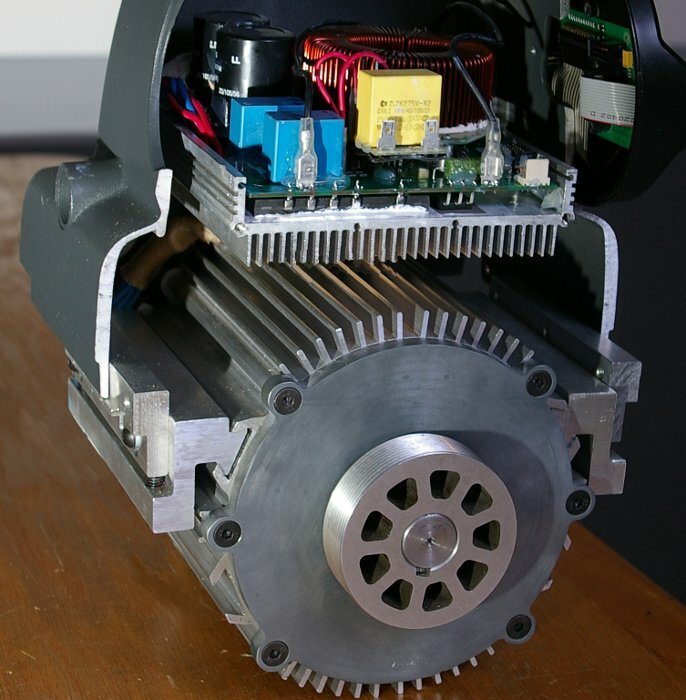 Motors this powerful are typically only offered on commercial machines with big price tags!